In this post, we have compiled the tips and strategy on English Section of BHU LLB Entrance Exam. Generally, English Subject is considered as one of the toughest to score in the Law Entrance Exam. The total marks allocated to the English section in the BHU LLB entrance exam is 20 marks. There will be 12 questions from reading comprehension and then around 10 questions from synonyms and antonyms. Then there will be 5 questions where you have to correct the spelling which is given and finally there will be 5 questions where you have to know the correct meaning of given Latin phrases. There could also be questions where you have to insert the correct preposition in a given sentence. Also, one might be asked to fill in the blanks with a correct word. Four choices will be given and one has to fill in the blank with the correct word. You could also be asked to identify the error in a given sentence and maybe you will asked to find out the correct meaning of the idiom from out of the given choices. Now, I will give you some examples of what you can learn to score well in the English section in BHU LLB Entrance Exam. We all know the three tenses- past, present and future tense but you should go a step further and know the tenses such as simple, continuous, and perfect tense. Then there are some rules which will help you. This includes how to use an adverb correctly. Sometimes you have to use an adverb with a noun and sometimes with an adjective. Both times the answer will differ and you should know what happens in both cases. Knowing conjunctions correctly will help you score better. Some conjunctions come in pairs. We all know that it is either-or and neither-nor. You should know more such pairs. Prepositions come next. You should know when to use "across"," between", "amidst", "during", "from", "of and off" and "to" and you should know the rules when no proposition shall be used. Next, up is rearranging the sentences to form a correct paragraph. When certain names are given they would occur in the first sentence or in the beginning of the paragraph. Words such as "they", "him" and "her" would come after proper introduction of the person being talked about. The words "and" and "but" would be used when extra information is being given about something. The jumbled sentence would become easier when you have identified the first sentence or the central theme. The last sentence usually is the conclusion or such statement. Then you should also know the usage of comparatives and superlatives, and usage of much and many. A few tips on spellings would be that you should differentiate between words where "ie" is used and words where "ei" is used. For example words such as believe and counterfeit should be separated and learnt on different days maybe. Then there are some words where UK English and US English spellings are different and both are correct. For example, traveller and traveler both are correct spellings. For one word substitution what is important is that one should read the book "Word Power Made Easy" by Norman Lewis. Last of all when you want to correct a given sentence what you should do is look for if the preposition used incorrect, if the tense used is correct, plurals and singular forms are correctly used, the statement makes sense or should a negative be removed or added. This covers a few basic tips on how you could ace the paper. Hope it was helpful! 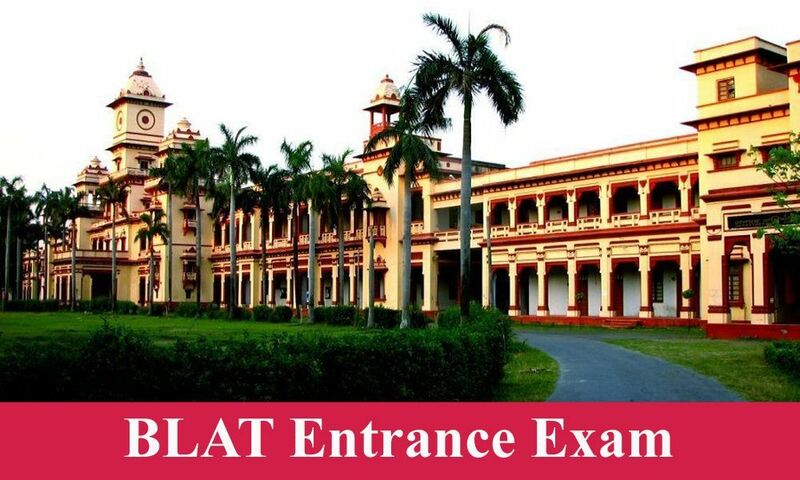 Click here : Get all the related information on BHU LLB Entrance Exam. 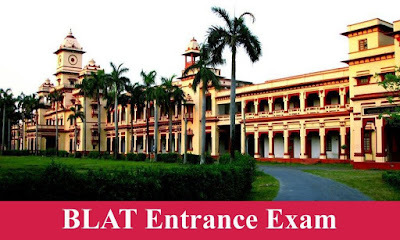 Read the tips on how to prepare English Section for BHU LLB Entrance Exam compiled by Clear Law Entrance to perform well in upcoming BHU LLB Entrance Exam.